The U.S. Healthcare sector continues to accelerate the use of advanced technologies to both improve the quality of patient care and to document to U.S. agencies that these improvements are real, quantitative, and progressive. Increasingly high tech approaches are being used to: •	Provide clinicians with mobile workspaces for anytime, anywhere, any device access for 24 / 7 / 365 access to HIT systems. •	Improve the accuracy of patient records by enabling point-of-care data entry. •	Improve sharing of patient information across all caregiving organizations and patients themselves. •	Secure and protect patient-related data electronically in compliance with HIPAA privacy guidelines. 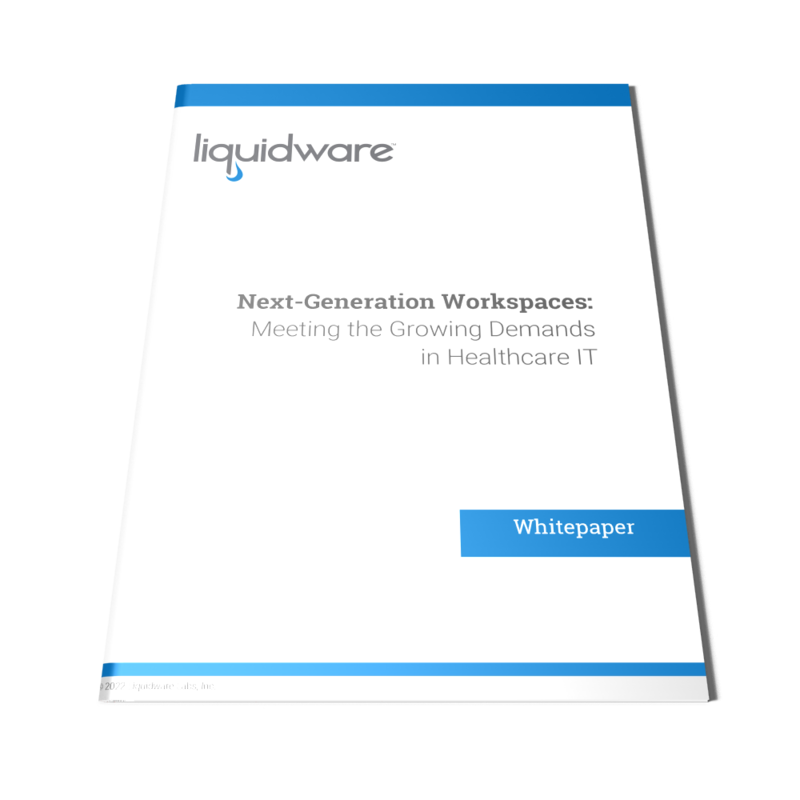 •	Deliver high performance follow-me workspaces that can easily handle the diversity of Healthcare applications as well as data- and graphics-intensive software applications needed by clinicians. Since the launch of the Health Insurance Portability and Accountability Act (HIPAA) in 1996, Healthcare institutions have been required to use electronic means to collect, organize, store and share patient information while maintaining a high standard of security to safeguard patients’ privacy. HIPAA compliance mandated that Healthcare organizations adopt certified Electronic Health Records (EHR) software as a central clearinghouse to collect and share patient information securely. Since HIPAA was enacted, the U.S. Department of Health and Human Services (HHS) continues to impose increasingly precise reporting standards to maintain reimbursement eligibility. Insurance companies, likewise, require detailed documentation from health services organizations. Finally, the majority of Healthcare institutions seek to go beyond simple compliance, recognizing that precise tracking and analysis of patient information leads to the superior patient care that is their overriding mission.